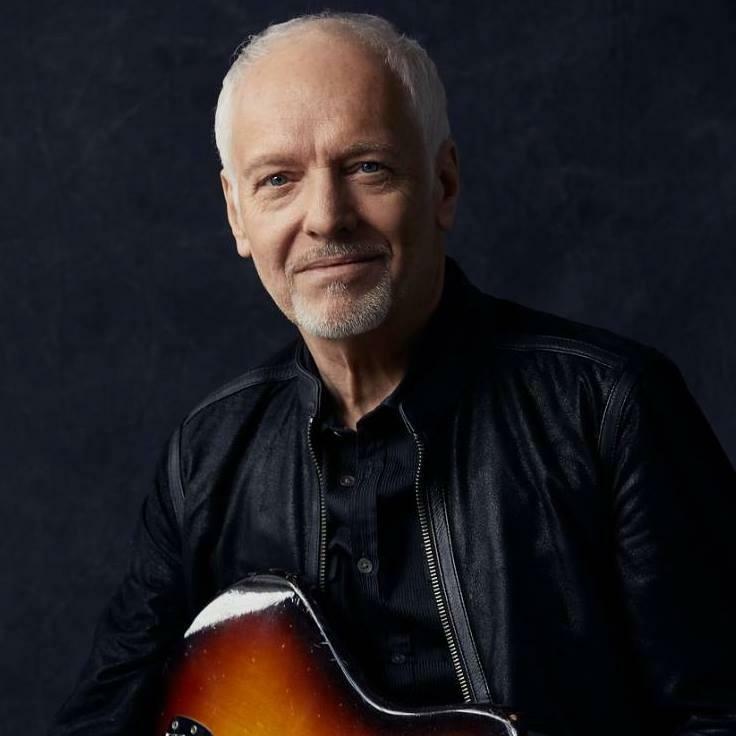 Peter Frampton is on tour with the Steve Miller Band and he is on the phone with Brian O'Donnell before heading to Riverbend. Upcoming concerts on The Blues! Cincinnati's a popular stop for many nationally known blues artists, and we also are lucky to have so many talented musicians making Cincinnati their home. So, I thought it'd be fun on this blues show, Saturday night, April 7th at 11pm, to spotlight musicians who have gigs booked here. 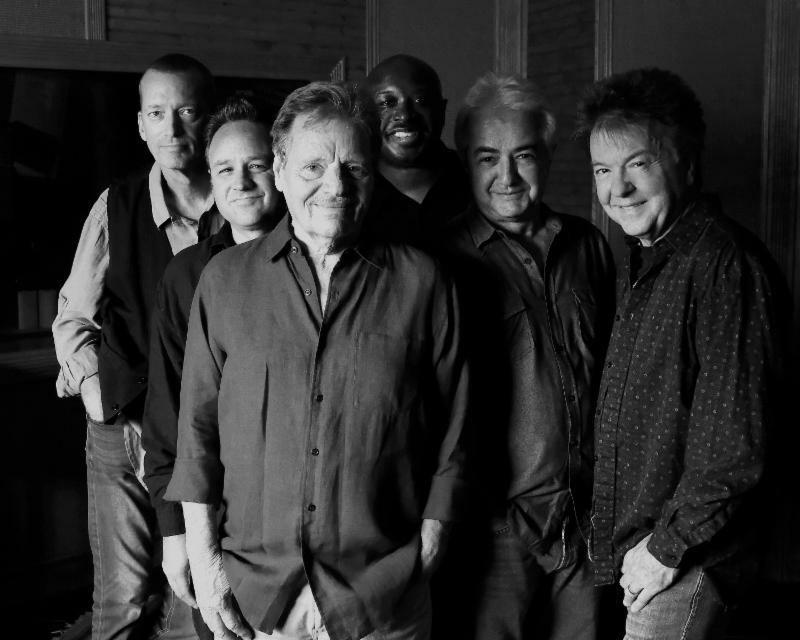 The first set begins with blues legend Buddy Guy followed by Walter Trout, Sonny Moorman who has an incredibly busy schedule, and Noah Hunt who's coming to the Ludlow Garage with Jason Dennie. 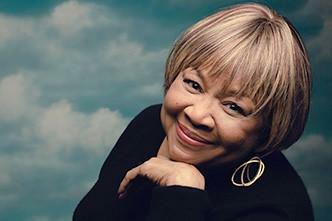 Mavis Staples is playing Memorial Hall and will probably sell out her April 20th show. Also heard in the second set of The Blues are the Blind Boys of Alabama, Keb'Mo, and Taj Mahal. And, the show ends with Todd Rundgren, Peter Frampton, and Steely Dan. This week on The Blues, Saturday evening at 11pm on February 24th, you'll hear from musicians both local and national who'll be performing in Cincinnati during the upcoming months. The first set starts off with guitarist Sonny Moorman who has regular gigs at McCauley's Pub and is playing other venues, too, this coming week. You'll also hear from Kelly Richey, Noah Hunt with the Kenny Wayne Shepherd Band, and Buddy Guy.